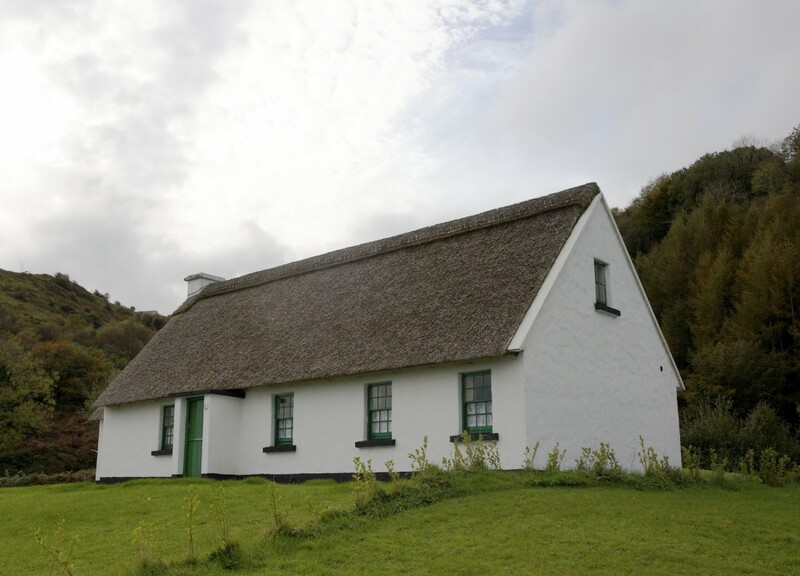 Overlooking Lake Inchiquin with magnificent views of the Burren, this cluster of traditional cottages are just a 5 minute drive from the village of Corofin, which boasts some fine traditional music pubs, restaurants and local shops. The cottages have an old world ambiance and are decorated and furnished in traditional cottage style. The cottages have a Living/Dining room with open fire and family bathroom on the ground floor. On the first floor there are 4 bedrooms, 2 doubles, 1 twin and the 4th bedroom has bunk beds. These holiday homes accept pets on request basis which can be booked through the call centre only. There is an additional fee for pets which varies per location and is paid on site. 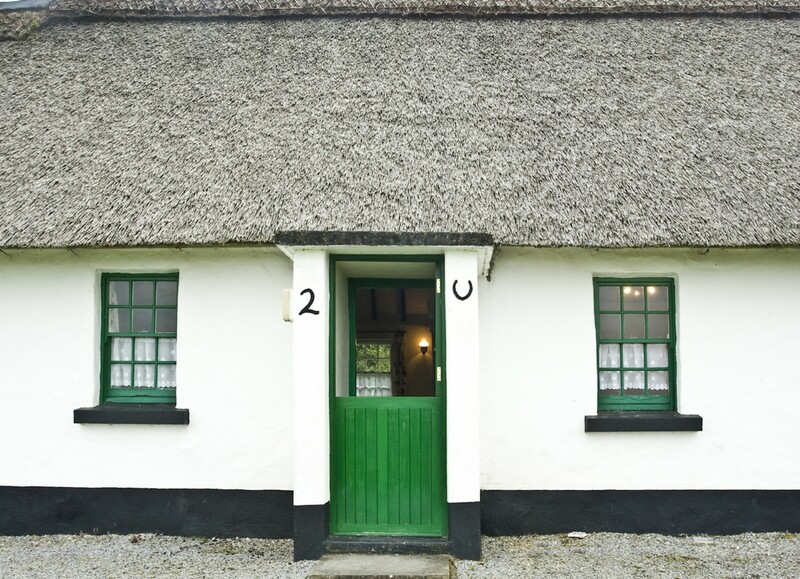 The village of Corofin is right in the heart of the Burren region, in a quiet tranquil rural setting. During the month of May visitors love to visit to experience the rare flowers in the area and there are often magical moments when the cuckoo calls. 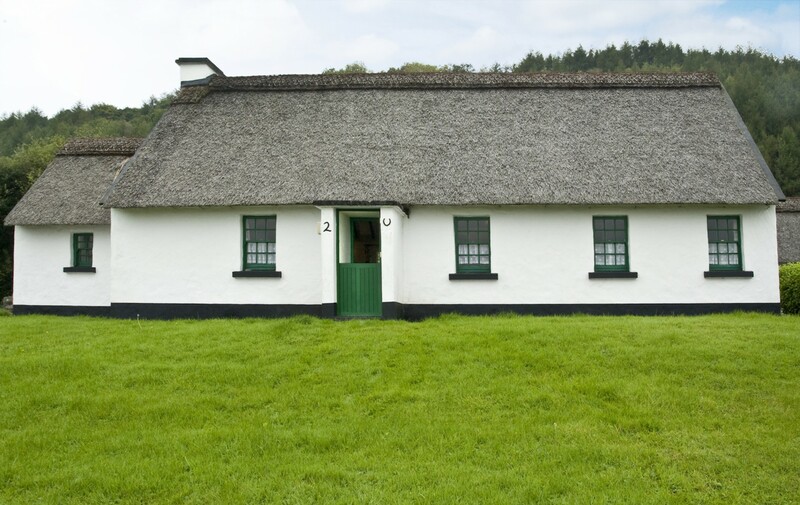 The holiday cottages are ideally located to tour the whole of Co. Clare. Corofin Holiday Cottage accepts pets on request. If you reserve a pet friendly holiday home and wish to bring a dog(s) charges apply. Charges are payable on site to the On-site Manager @ €20 per booking, maximum 2 dogs per booking. Please reserve at the time of booking via our call centre +353 (0)1 201 8440, as your dog(s) will not be accepted without prior confirmation. 2 Double beds, 2 Single beds, 1 Bunk bed. 1 TV, garden, fireplace, pet-friendly (Dangerous breed dogs not allowed), electric heating, Open-air parking in the same building.